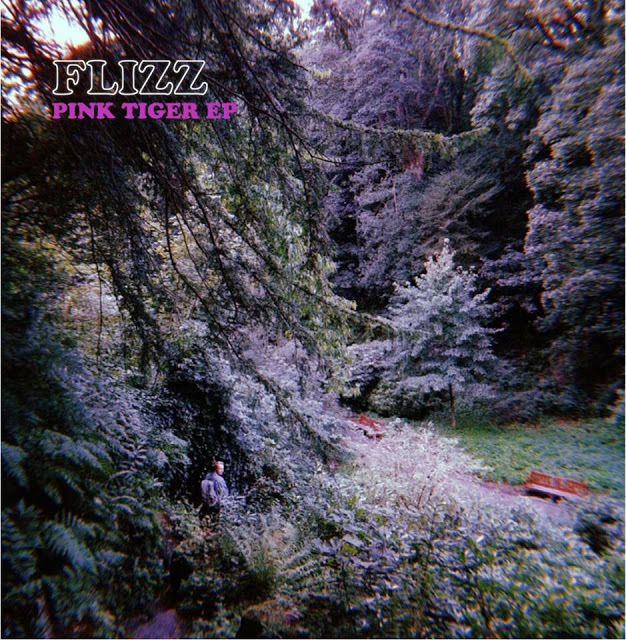 Following on from their recent single Pink Tiger, released at the tail end of last year, Liverpool's Flizz return with their latest effort, Livewire. Packing in a punch of jangly guitars and infectious melodies the band's time away has paid off as they add further ammunition to their forthcoming EP. Ambitious and seriously fun take a listen to Livewire for yourselves below.